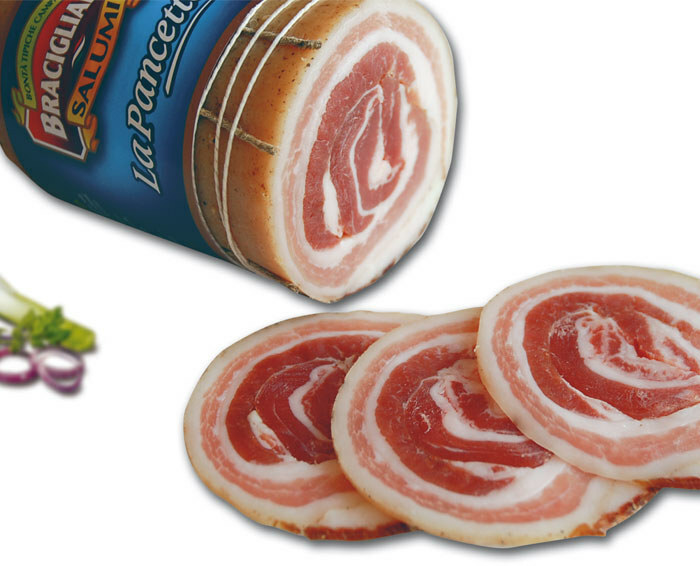 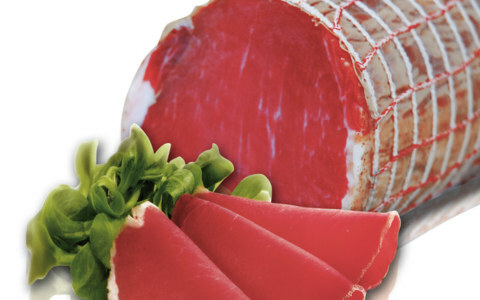 Our “Pancetta” selection includes cold pork meats made from lean meat only, masterly processed and flavoured. 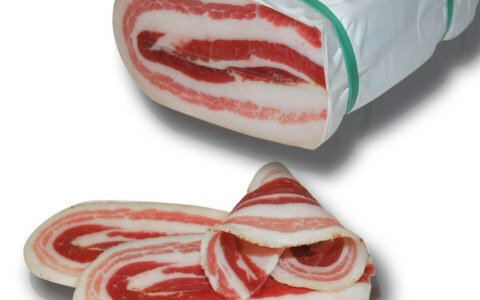 Our pancetta is ideal in tomato sauces. 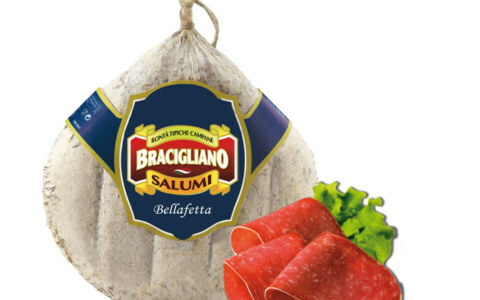 sandwiches or just served as an appetizer. 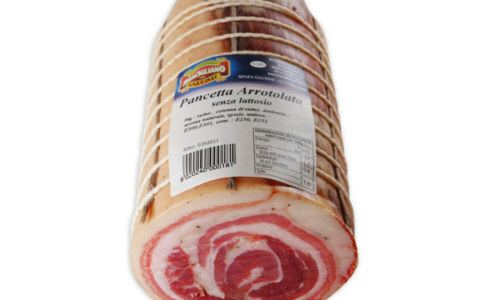 Our selection includes pancetta dolce, pepata, piccante, coppata.